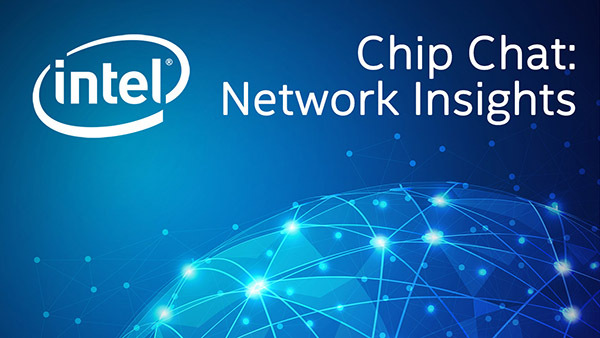 Intel Chip Chat – Network Insights audio podcast with Allyson Klein: Dr. Oguz Sunay, CTO at Argela Technologies, discusses the future of the network with programmable intelligent networks for operators. Türk Telekom and Argela recently announced the world’s first dynamically programmable RAN slicing demonstration in a commercial network. Dr. Sunay explains how he sees the future of 5G impacting the industry and the role of the open source community. He also describes new projects and proof of concepts, including a cellular access hierarchy with managed rights access in a hospital environment.